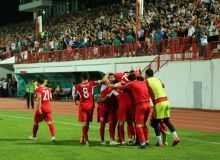 FC Navbahor shocked FC Kizilkum with a stunning 3-0 victory in their Uzbekistan Super League match on Saturday. 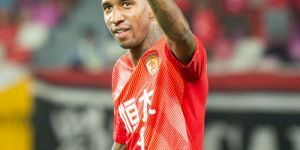 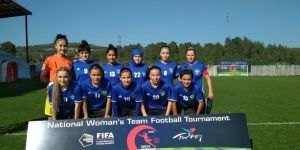 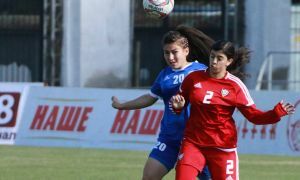 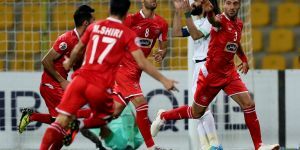 The Falcons earned an early lead after Sardor Sulaymonov scored a goal in the 5th minute of the first period at the Namangan Central Stadium. 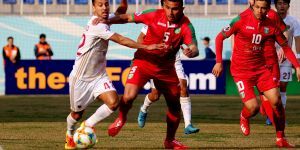 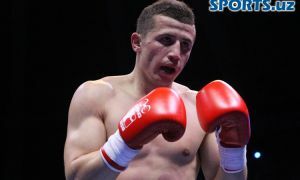 Second-period strikes Azizbek Turgunboev and Dilshod Jabborov increased the scoring in the last 15 minutes as FC Navbahor gained a confident victory.